Iaroslav Fedoryshyn – Artistic and managing director of the Theatre. Director of the International Theatre Festival „Golden Lion”. Graduated from I. Kotliarevskyi Kharkiv Theatre Institute in 1976, Moscow Institute of Theatrical Arts in 1990 and Warsaw Cinema School in 1991 (the class of Krzysztof Zanussi). 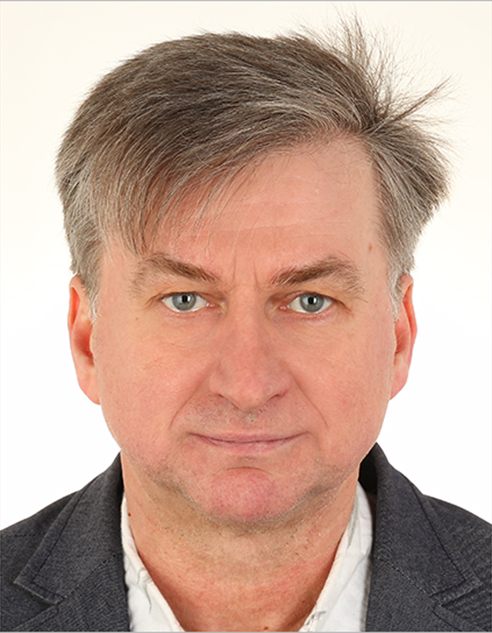 In 1990 he founded Lviv Theatre Voskresinnia, and in 1992 he initiated International Theatre Festival „Golden Lion”, which is at present a member of the International European Theatre Meeting (IETM) and International Festivals and Evens Association (IFEA) . He has directed productions in other cities of Ukraine, Poland, Russia, England. Producer numerous street shows and festivals dedicated to important events in the life of the city of Lviv. The active participant and consultant of local and state departments of the government. Awarded the distinguished title of activist art of Ukraine by President Victor Yushchenko. Lviv 79007,Gen. Grigorienko sq. 5 , Ukraine.